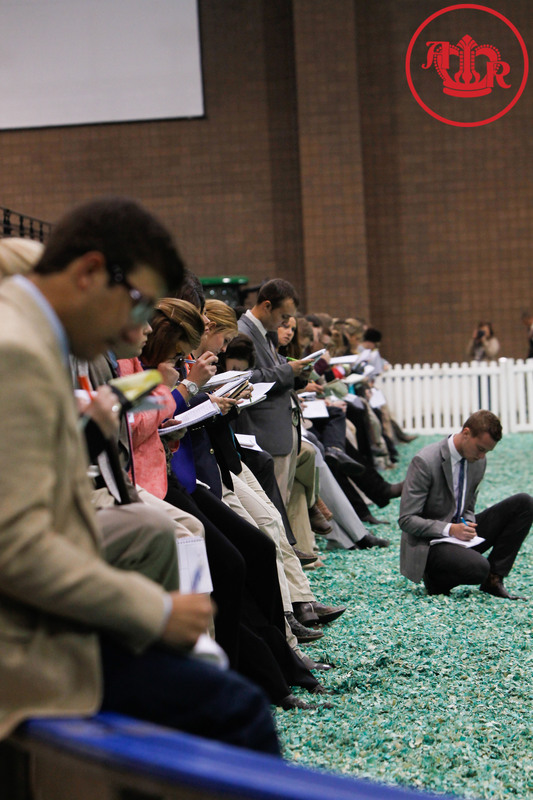 Teams from across the country traveled to compete in the 2015 Intercollegiate and Junior College Livestock Judging Contest. Kansas State University took home the title of Senior Division High Overall Team, led by Brandon Machado who was named High Overall Individual. Junior Division High Overall Team was awarded to Fort Scott Community College and Jim Waldrop of Redlands Community College was named High Overall Individual.